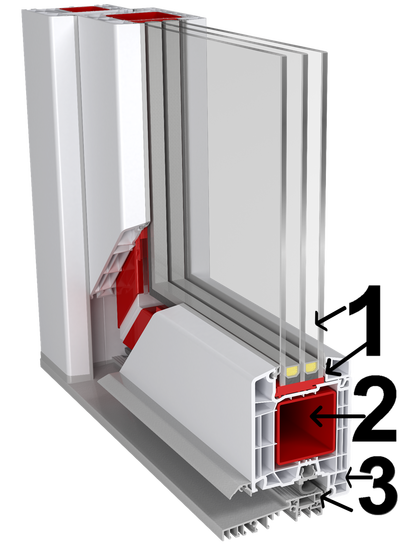 Our triple (or dual) pane products have warm spacers in between the panes. These warm composite spacers allow the Argon between the panes enough space to insulate properly. Resulting in great thermal protection. The red tube inside represents the steel core. It runs through our entire profile, and another tube runs through our sash,ensuring strength and durability. The steel is in a cube shape (instead of half a cube or U shape) resulting in increased structural integrity for large openings. Our compression seals (there are two on our door profiles) ensure an air tight seal when in closed position. As the seals are closed by compression rather then friction, our doors can eliminate air/water leakage. Interested? Send us a message and we will get right back to you! 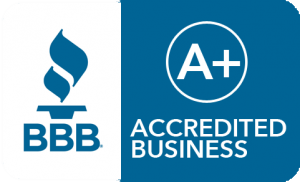 "We are beyond impressed with the quality of work, professionalism and the products that Chris (Jacewicz European Windows Inc.) had provide us during our remodeling project. We absolutely love our new windows and front door. From planning to completion, we enjoyed working with Chris and his team of professional tradesman. They were all very knowledgeable, friendly and each took a high level of pride in their work. 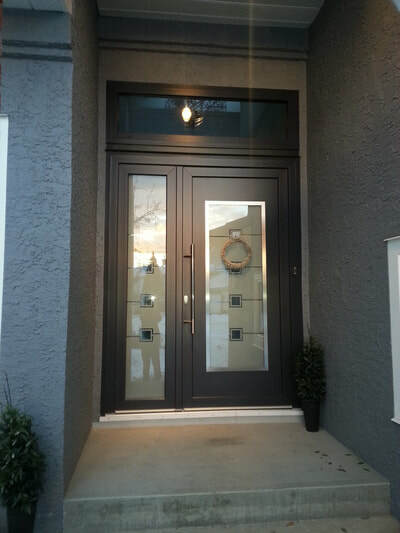 Their finishes and material selection recommendations resulted not only in beautiful windows and door for our home but a very energy efficient home as well. The quality of their work and attention to detail was exceptional. 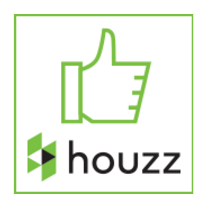 Not only would we recommend them without hesitation, we plan on using them again on a future home project." “In early 2013, we were in the market for a new patio door, specifically one in vinyl and with triple pane glass. At the 2013 spring Home Show, we happened upon the European Windows display. 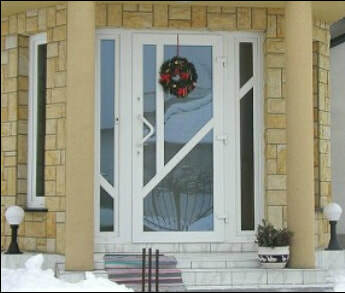 Their door is far superior to the conventional sliding patio door. Firstly, a conventional door utilizes a bypass seal, which cannot seal well as it is an interference seal that has to allow the moveable panel to pass by the stationary panel. The European system seals with a compression seal, which is far superior to the bypass seal. Secondly, the European door has a vastly superior locking mechanism. There are latches all around the perimeter of the moveable panel. How many patio doors have you seen with sawn off hockey sticks set in the track to prevent them from being opened? The big box stores even sell metal rods for this very purpose. And, the door is relatively easy to pop off the header track just by lifting it up. Ask the police, patio doors are easy access points for thieves. Not so with the European system. Now remember, this is a high end product. 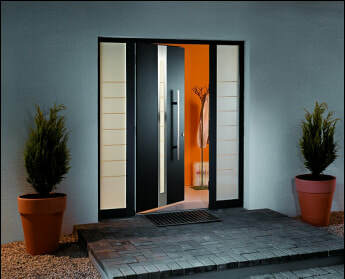 Don’t compare it to builder quality patio doors. It probably runs 10%-20% more than a high quality conventional bypass patio door, but the design and security is such that it is worth every penny of the difference.